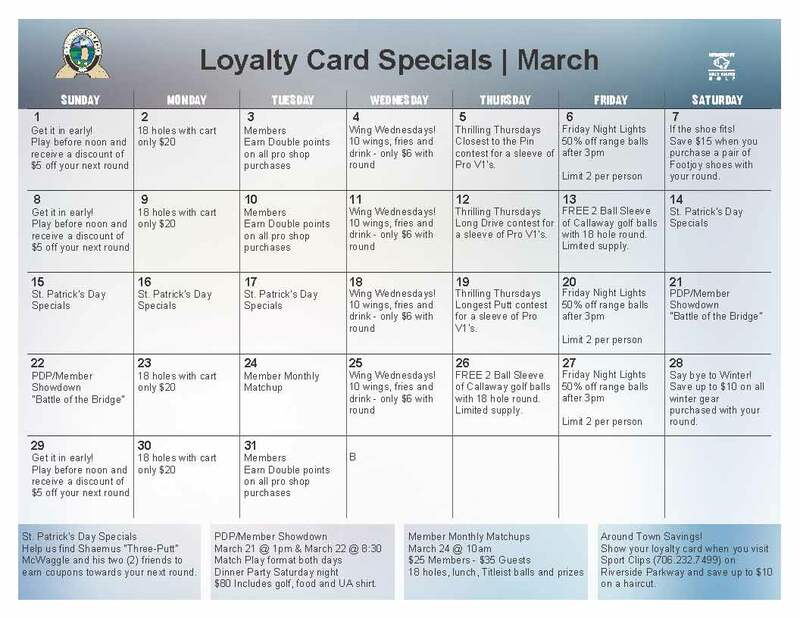 It's never been better to be a loyalty card holder at Stonebridge. Did you know on top of golf savings, you are eligible for discounts around town? For the entire month of March, you can save up to $10 on a haircut when you visit SportClips on Riverside Parkway. Just show your loyalty card during your visit to take advantage of this great deal. Special valid from March 1, 2015 - March 31, 2015. Must be an active loyalty cardholder. Call SportClips, 706.232.7499 for more details.